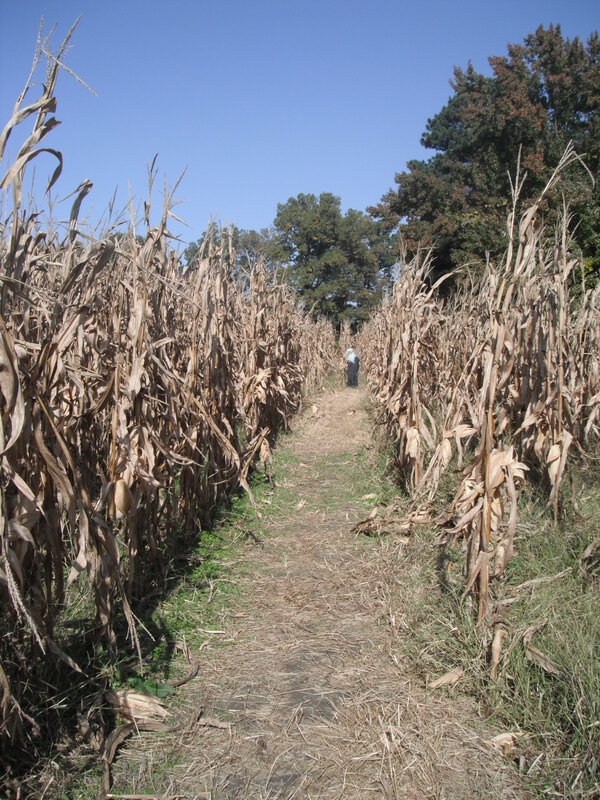 I have been so busy for the past week and a half—I forgot I even had a blog. Well, not really, but it seemed like it. It’s been a busy month indeed–OT at work, moving out of my apartment, sticking to a training plan (finally), school, and of course all of the fun that fall has to offer. So this post is basically a “catch up” of all super cool things I’ve been up to. First thing first: It’s finally race week! I’ve been craving a running race since spring (the last three events I have done were all cycling). 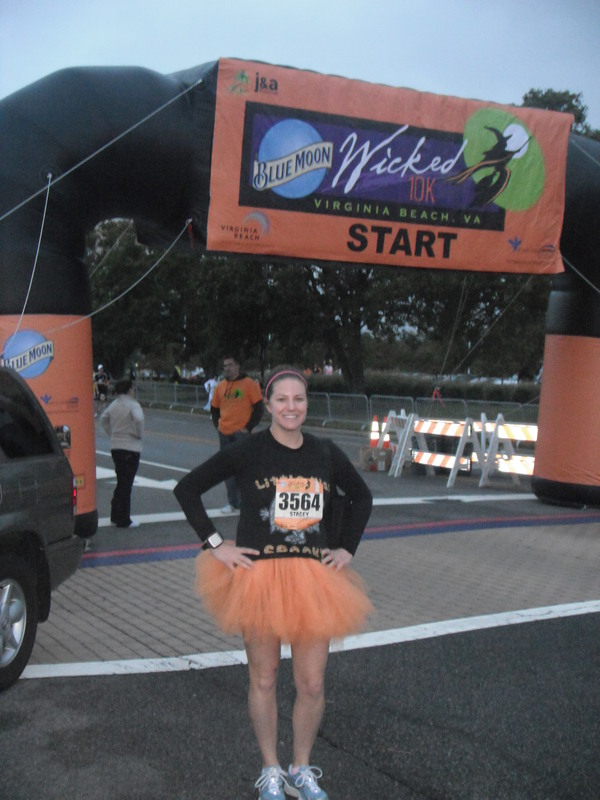 I’m running the Wicked 10k in Virginia Beach on Saturday. This is my favorite race, it’s fast, it’s flat, and I’m ready to PR this time! I have yet to break 1 hour in this damn race and by gosh I’m going to do it come Saturday! Goal #1: Sub-55 minute. This is a stretch, my speed isn’t quite there but there is a small possibility it can happen. Goal #2: Sub-1 hour. This is doable. Totally. It’s going to happen. 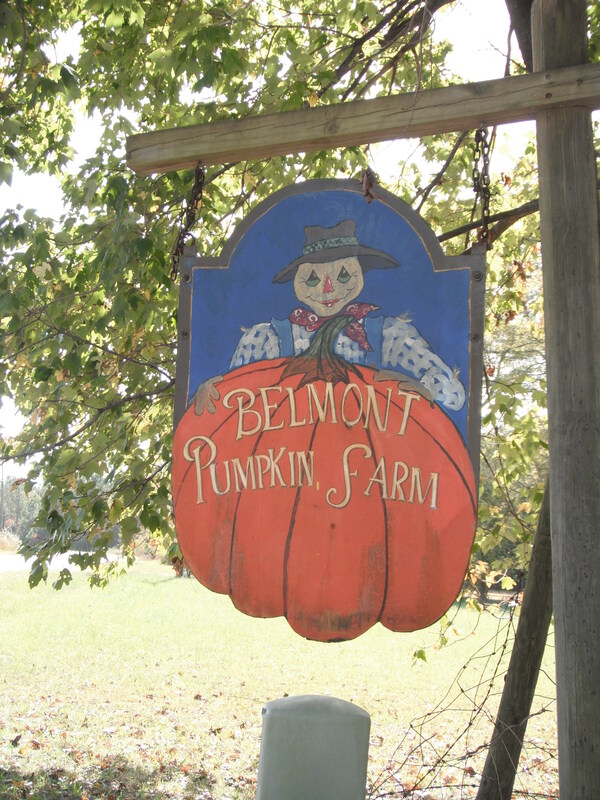 T and I had a lovely Autumn weekend this past weekend. 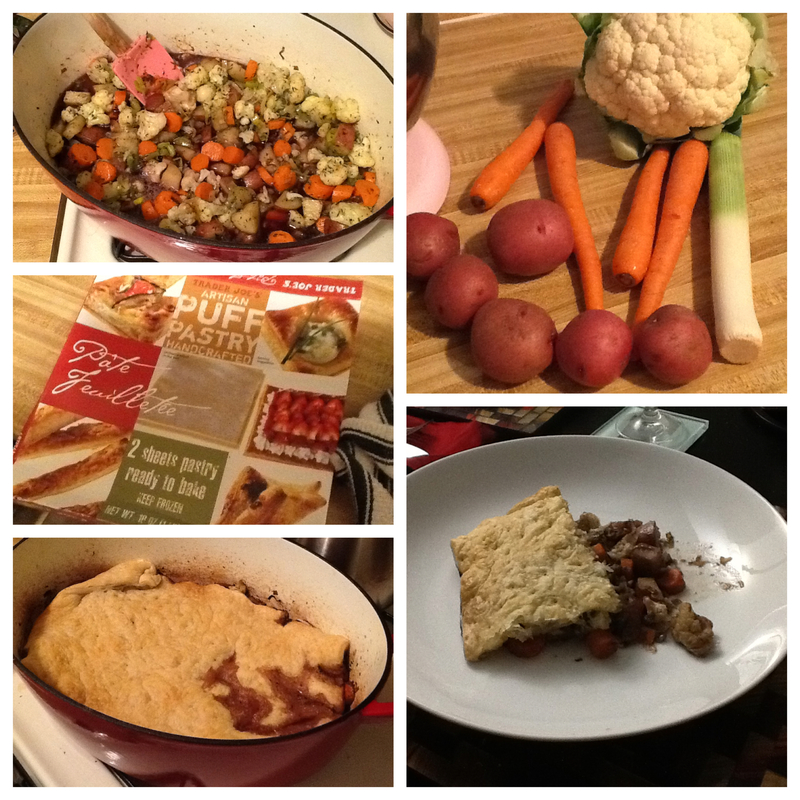 We had Autumn Veggie Pot Pie (amazing). 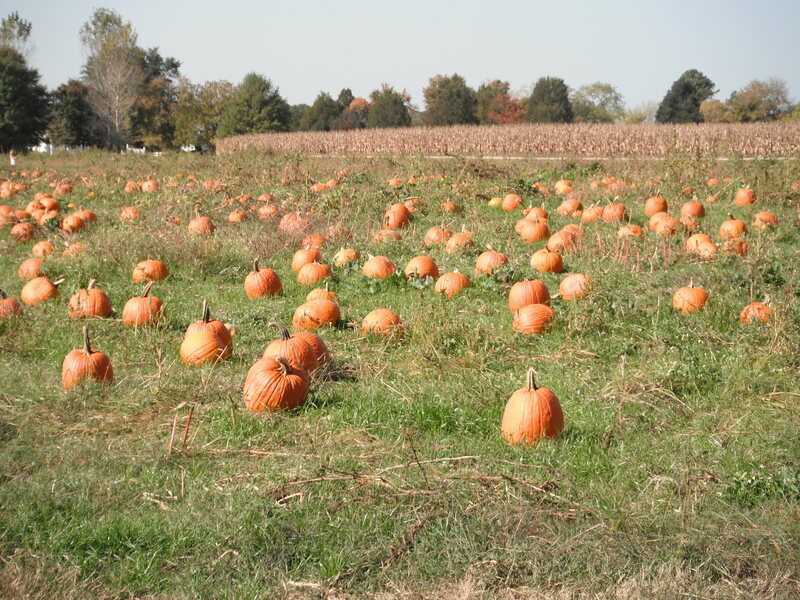 We went to a pumpkin patch in the middle on nowhere–and I mean in the middle of nowhere–ever heard of North, Virginia. No? Neither had I. 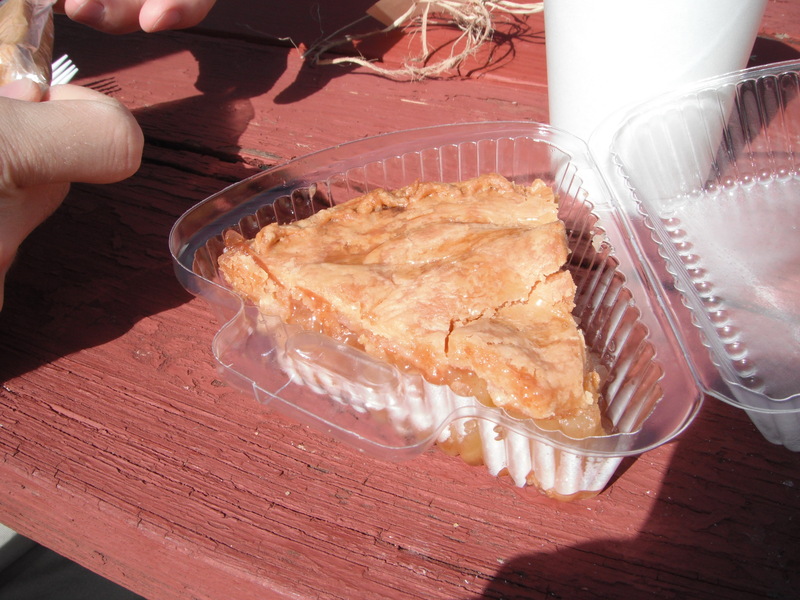 After going on a tractor ride to the corn maze, we picked out our pumpkins and bought some preserves, and finished the morning with a slice of homemade apple pie-yum! 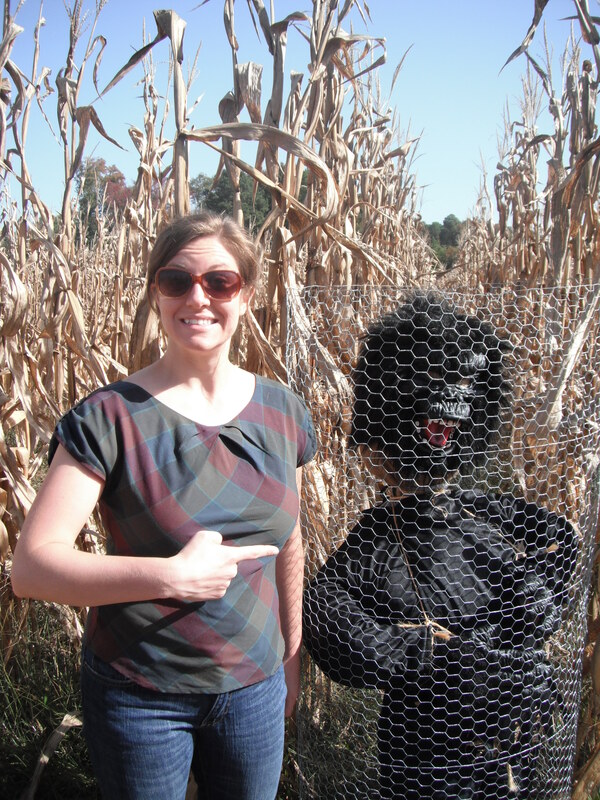 Look what I found in the corn maze! Update on lifting. Fail. Major fail. 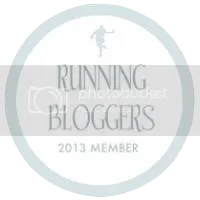 I was doing really good with the workouts until I got superbusy–dropped down to 2 times a week–then got discouraged I was not going to finish in the recommended time then got busy with moving…and well it just fell apart. Yes, all excuses–bad ones–but I plan on starting again on Sunday. I joined a new gym (the Y in Yorktown), and now I have a lifting partner (T) that makes me lift heavier weights (kinda scared for this). That’s all for now–will post a quinoa recipe later today!